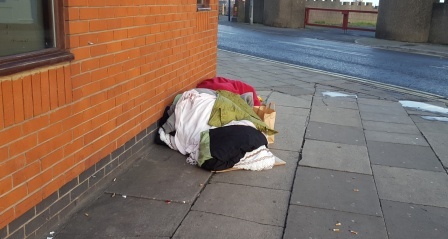 Harbour Place’s Street Outreach team continue with their daily patrols across North East Lincolnshire checking on the well-being of all the known rough sleepers. 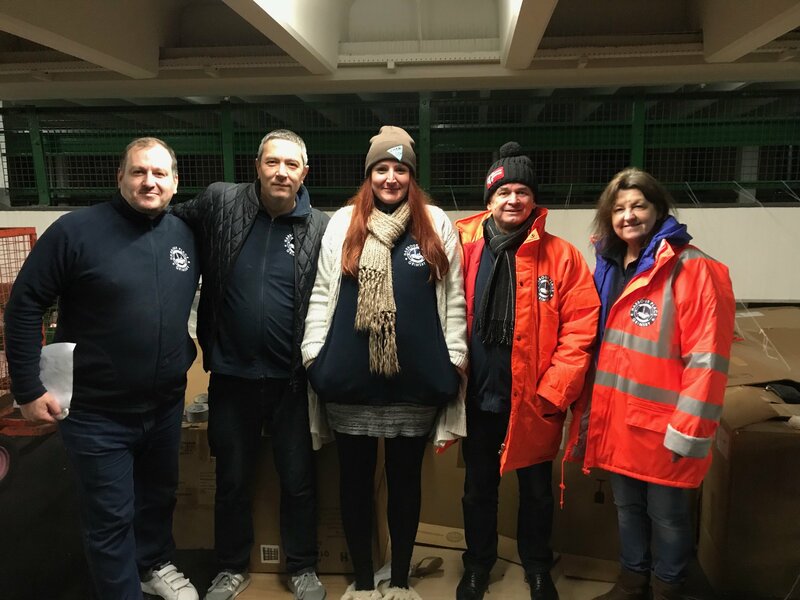 On a Monday and Friday each week the team starts their patrols at 6.30 in the morning to try and engage and offer more support to the rough sleepers during the cold winter months. 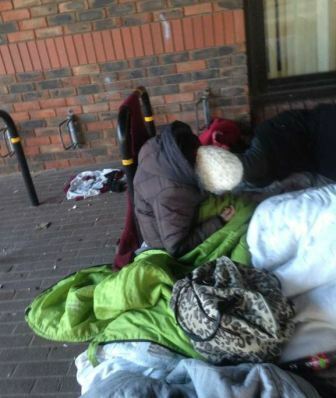 At present the Outreach team are currently working with 34 known rough sleepers in and around Grimsby and Cleethorpes. 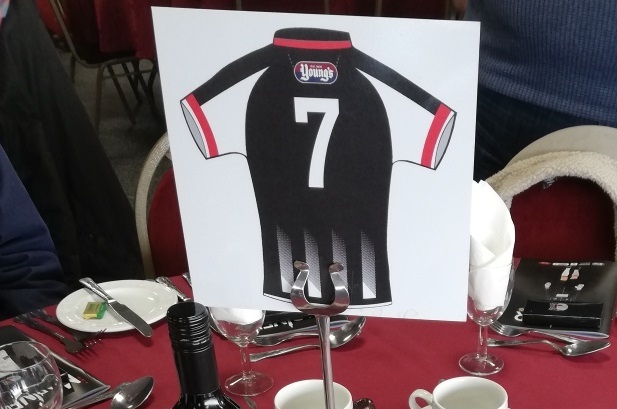 The support that is on offer to the rough sleepers include welfare checks, harm reduction work relapse prevention work, sleeping bags, clean warm clothes, food, help with benefits as well as support in helping them find accommodation. 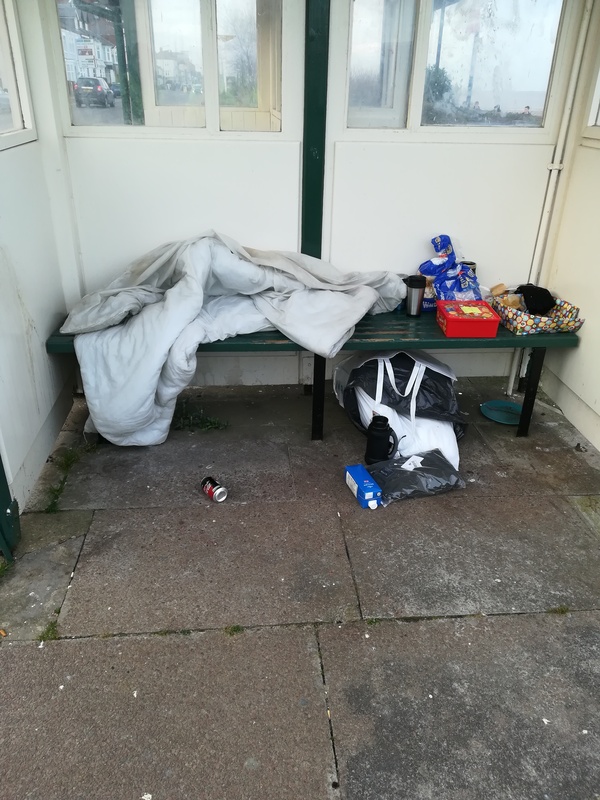 At the moment the Outreach team are aware of 2 squats where the rough sleepers have been using. 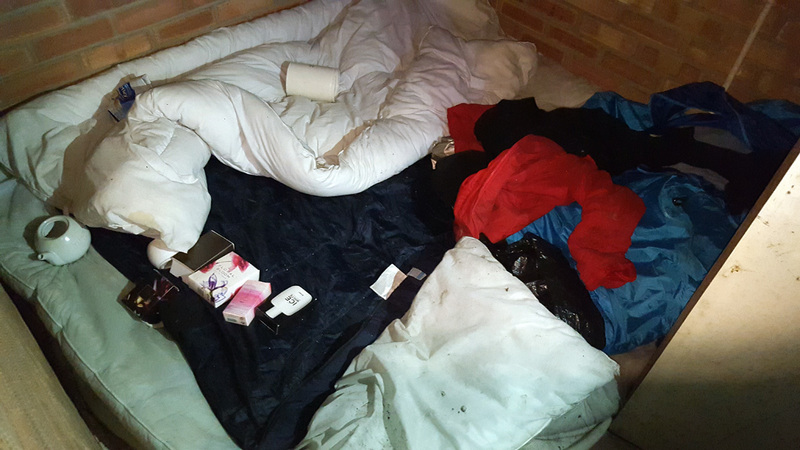 Both these buildings are in terrible conditions and we advise that no one should enter empty buildings that they suspect people are sleeping rough in as they could be dangerous.